The Spanish Liga takes over Friday night with opposition between Huesca and Rayo Vallecano. Far from being champions of the championship, these two formations began their exercise in very different ways. Huesca side, 4 points out of 9 were taken with a success against Eibar, a draw in Bilbao and a heavy defeat against Barcelona (8-2). For his part, the Rayo galley both in the game and in the results and has just conceded two defeats in a row, his last match against Bilbao was canceled because of the pitiful state of his lawn. In short, many negative parameters surround this start of the season with teammates Gaël Kakuta and this trip to Huesca does not look easy. In all competitions the Rayo Vallecano remains on 5 consecutive defeats (Belenenses, Valladolid and Leganes in friendly, Sevilla and Atlético in championship). Huesca have lost only one of their last four games. Facing the big FC Barcelona. Despite the heavy defeat at Camp Nou (8-2), the Huesca players showed some nice things, leading to the score and only sinking in the middle of the second period. Huesca has also won his last 4 duels against Rayo Vallecano at home. 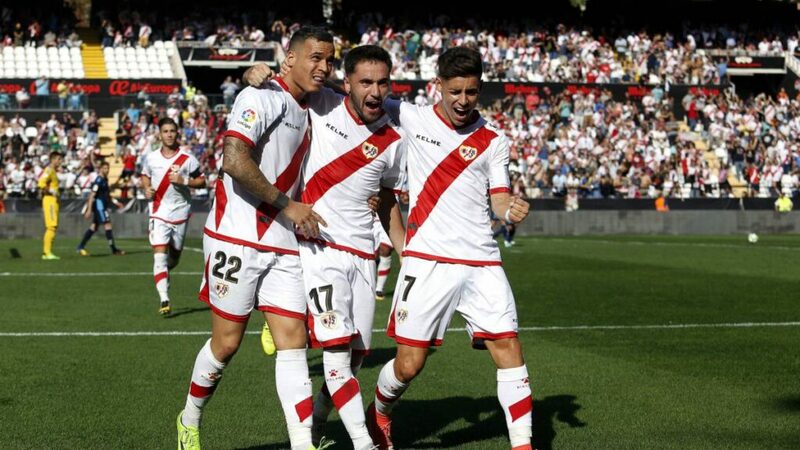 In a den that is not successful and lacking pace after their canceled match against the Athlétic, players Rayo Vallecano should have trouble performing against Huesca. Despite the rouste taken against FC Barcelona, champion of Spain in title, the men of Leo Franco have demonstrated beautiful things since the beginning of the season. The odds are pretty, we turn to the 1 in sec.